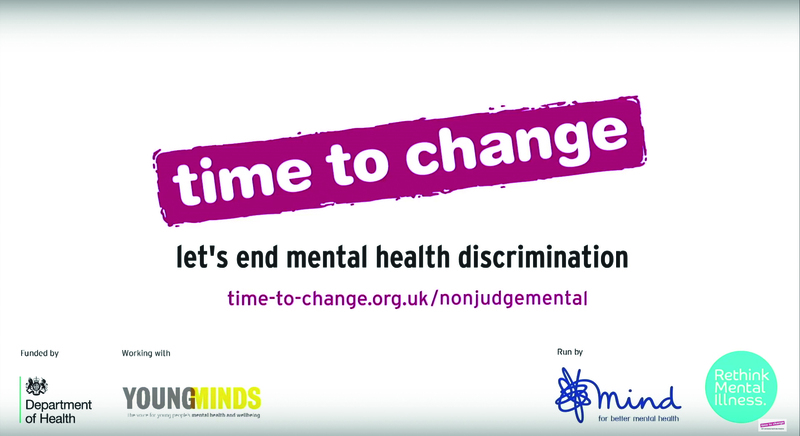 Future in Mind for the mental health charity Time to Change was a social marketing campaign to introduce mental health issues to 14- to 18-year-olds and their parents, as a way of destigmatising the issue. The campaign responded directly to the charity’s insights that many young people do not understand mental health, and that young people with mental health problems fear being labelled an ‘attention seeker’ if they ask for help. Latimer worked with spoken word artist Suli Breaks to create a video that challenged the stigma of addressing mental health problems and asking for help. Insights included "the word ‘normal’ is the world’s biggest lie" and "next time be more sympathetic when someone seems pathetic". According to Latimer, the campaign exceeded reach targets. Overall there were more than 1.5 million views on YouTube and Facebook, with more than 40,000 Facebook likes. The most significant difference to behaviour was in response to the statement: ‘"People with mental health problems cannot enjoy friendships, meet challenges or develop their talents." Only 15 per cent of young people with campaign awareness agreed with this statement, against 27 per cent without. Fourteen per cent of those who recalled the campaign said they had discussed mental health problems with their friends as a result of seeing it. Why we like it Breaks was a great choice of influencer for this campaign, and his powerful and thought-provoking video had proven results among the target demographic.